LAX expansion plans call for a new terminal east of Sepulveda Boulevard - Stop Air Tax Now! 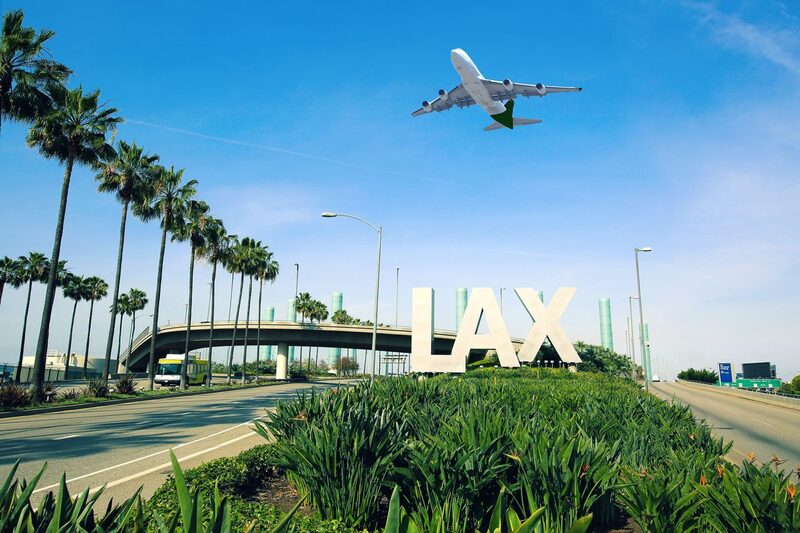 Los Angeles International airport officials are calling for even more expansion and reorganization of the nation’s second-busiest airport, including additional changes to runways and the construction of a passenger terminal east of Sepulveda Boulevard. In a 142-page environmental document, city airport officials said the expansion would bring more sophisticated facilities for travelers, improve runway safety, and add at least 21 gates for domestic and international flights. The new and expanded terminals should open before Los Angeles hosts the 2028 Summer Olympic Games, Los Angeles World Airports spokesman Heath Montgomery said. More precise timing and a cost estimate will be determined during a future environmental analysis, he said. The expansion plans come on the heels of the city’s ongoing $14-billion effort to overhaul the aging airport’s road network and terminals. Airport officials are adding a $1.6-billion midfield concourse west of the Tom Bradley International Terminal, and terminals used by Delta, American and Southwest airlines are undergoing costly face-lifts.